MPG Pipeline Contractors, LLC strives to meet the specific pipeline service needs of each client. 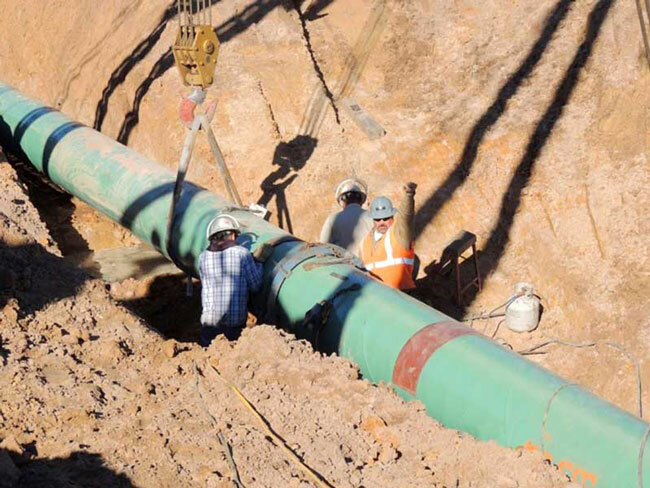 From pipeline integrity jobs to new facility construction, MPG has the expertise, in-the-field experience and subcontractor relationships to accomplish any pipeline construction project. MPG is dedicated to delivering completed projects that include quality results and safe operations. For projects large and small, we are available 24/7 to best meet our clients’ needs and deadlines. As an experienced pipeline contractor, MPG has experts on staff to help resolve most pipeline issues our clients encounter in an efficient and timely manner. For assistance with your pipeline issue or to discuss your next project, contact the pipeline experts at MPG. We say, “Never Substitute Experience.” Let us put our experience to work for you. 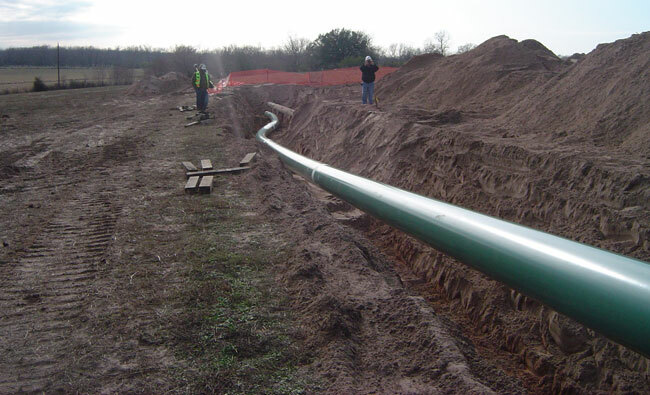 Our team is dedicated to providing pipeline and facility construction services to our clients. We also provide main line project maintenance, hydrostatic testing, hot tap interconnect and stoppling and operational maintenance. The MPG team is capable of laying 6 inch to 42 inch pipelines working in all terrains, whether it be in the swamps of Louisiana or the mountains in Wyoming. Contact MPG Pipeline Contractors to discuss your next pipeline project.